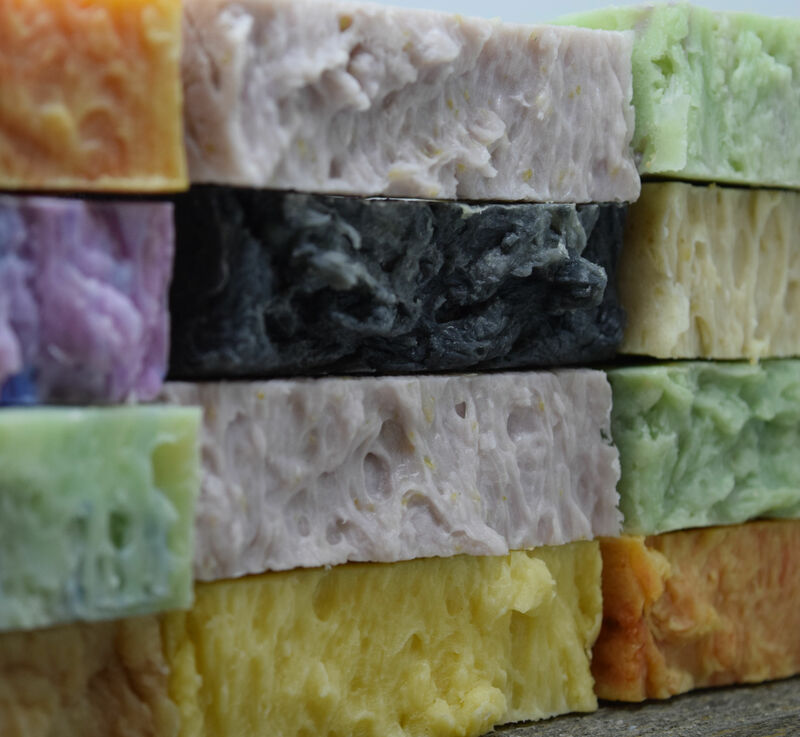 Buy 7 Bars Get 1 Bar Free - Unwrapped | Paradise Handmade Soap Co.
**Please note that the soap bars will not be labeled. 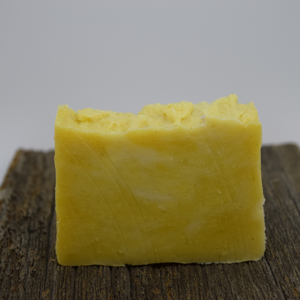 Bergamot, Lemon, Orange, Cool Breeze, Pine Needles, Cedar Wood and Musk (BEST SELLER at the Markets!) 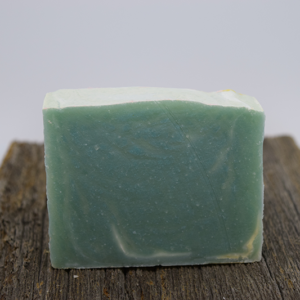 Naturally cleanse and moisturize with this beautiful turquoise blue soap. 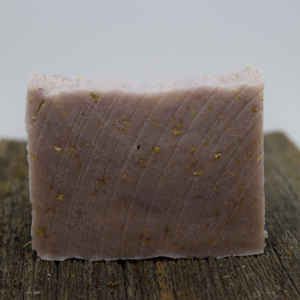 Comfrey Root Powder is known to regenerate cells and aid in achy joints, Lavender is relaxing and calming. 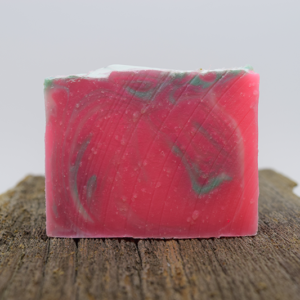 Naturally cleanse and moisturize with this beautiful soap. 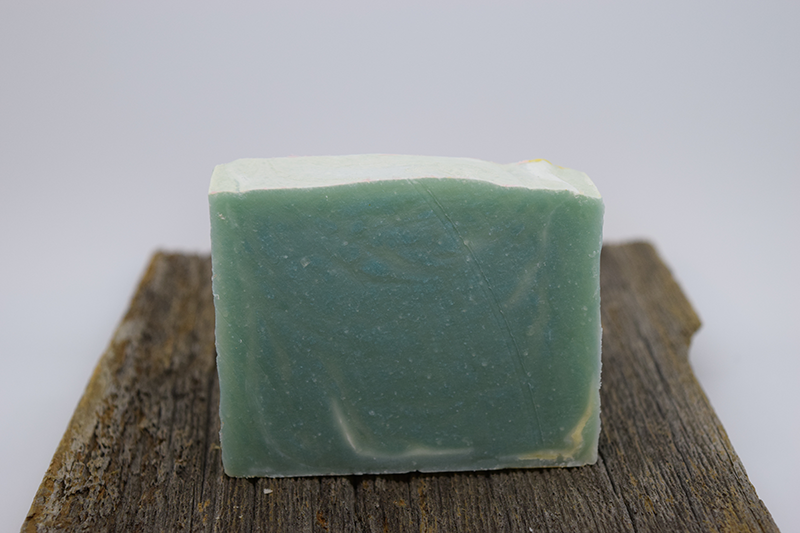 Eucalyptus clears the mind and Spearmint is uplifting, wake up with this energizing bar of soap. 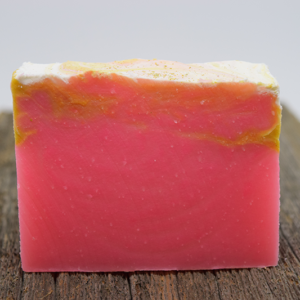 Naturally cleanse and moisturize with this beautiful soap. 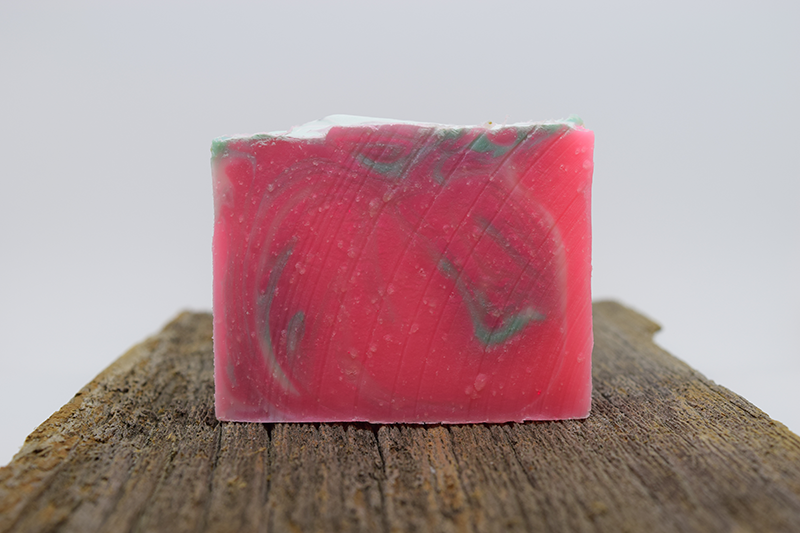 A fresh fruity top note is splashed with a shower of dewdrops to open this lush fragrance. The exotic floral heart of this hibiscus and plumeria is surrounded with crisp green tones and layered with sugared berries. 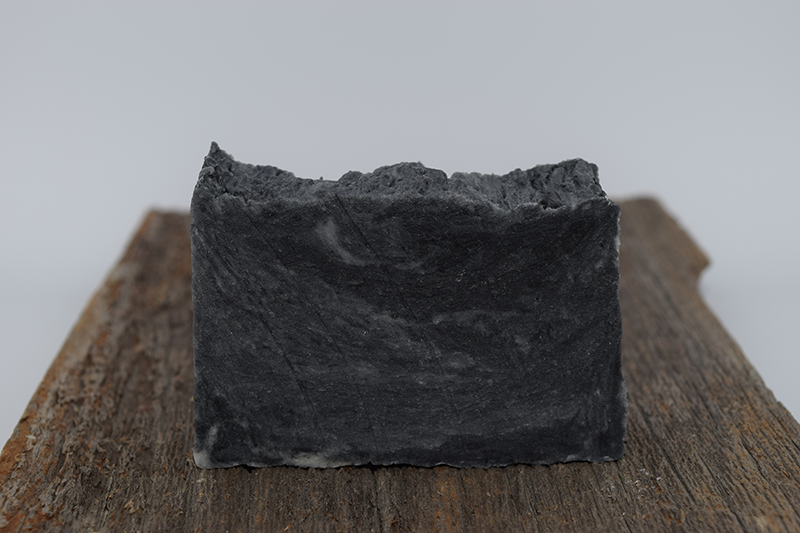 The final accord of sandalwood and musk adds velvety sweetness. 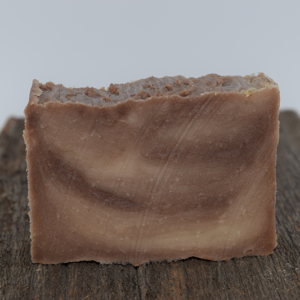 Naturally cleanse and moisturize with this beautiful soap. Lovely fragrance of fresh gardenias. 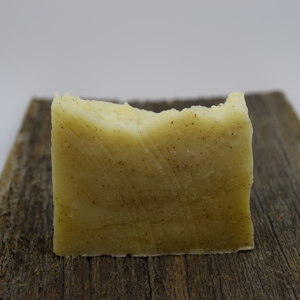 Naturally cleanse and moisturize with this beautiful soap. 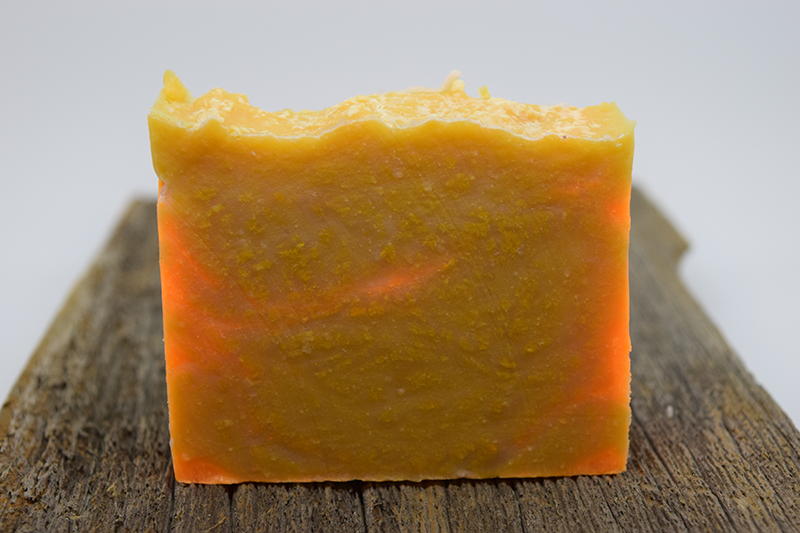 Ripe fresh citrus and cool mango, with pineapple, jasmine and rose. 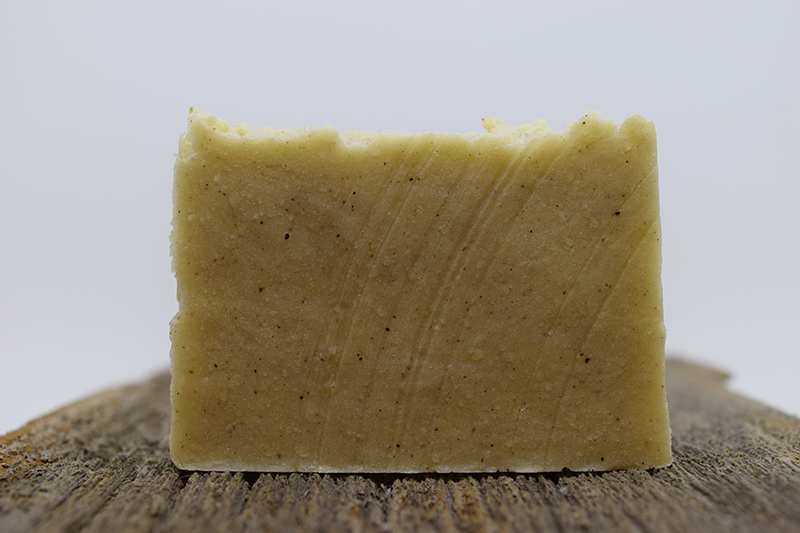 Naturally cleanse and moisturize with this beautiful soap. 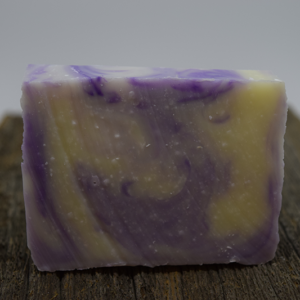 Lavender essential oil has been known to have relaxing qualities as well as a calming effect. 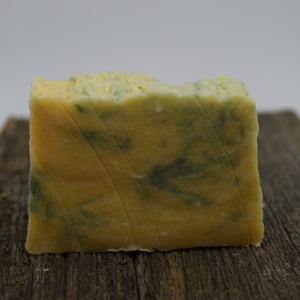 It has a floral and herbaceous, light with woody undertones. 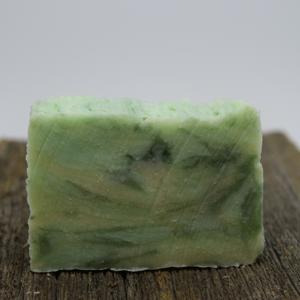 Naturally cleanse and moisturize with this beautiful soap. 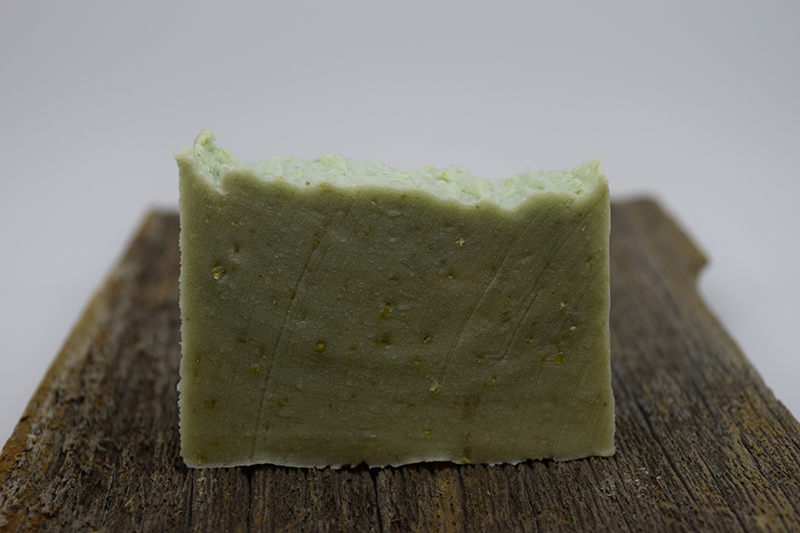 Smells like fresh squeezed Key Lime and ginger. 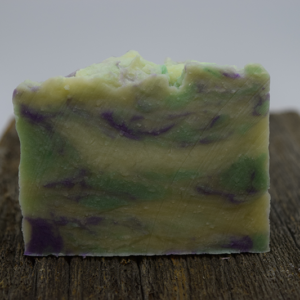 Naturally cleanse and moisturize with this beautiful soap. 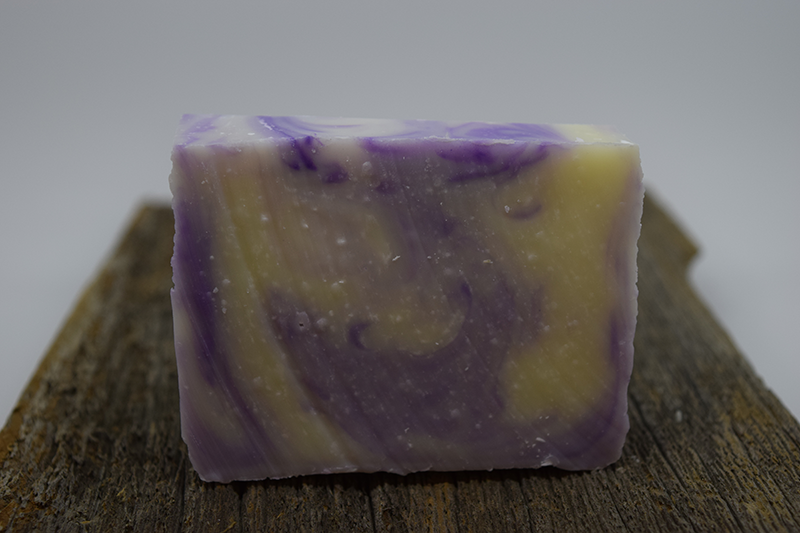 Lavender essential oil has been known to have relaxing qualities as well as a calming effect. 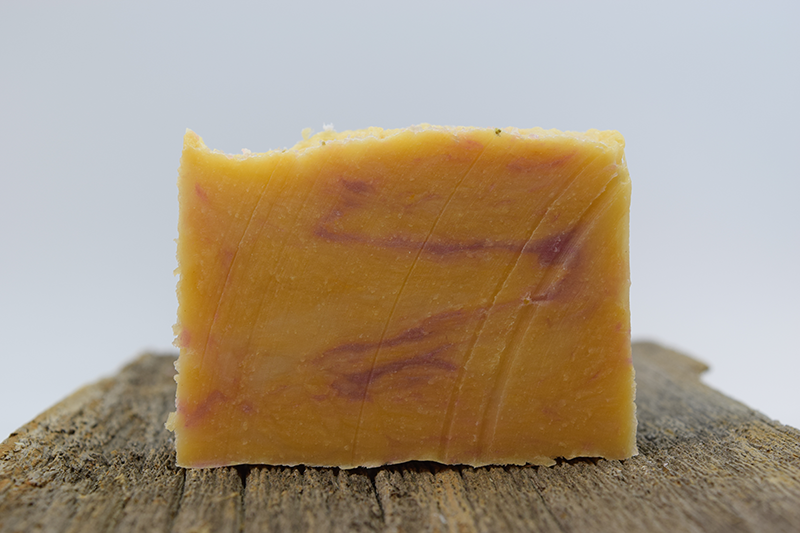 Lavender’s aroma is floral, herbaceous, light with woody undertones. 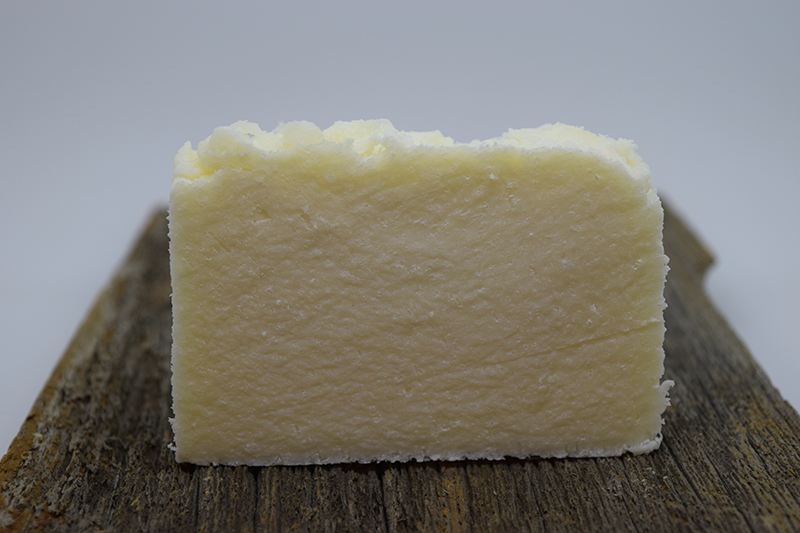 Blended with Goat’s Milk which is a natural moisturizer and makes the soap creamy. The oatmeal is good for sensitive skin and is a great exfoliator. This one is a Farmer’s Market best seller! 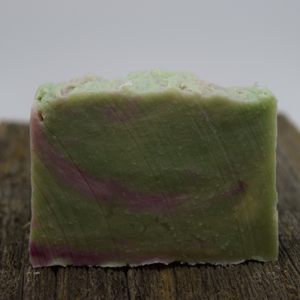 Naturally cleanse and moisturize with this beautiful soap. 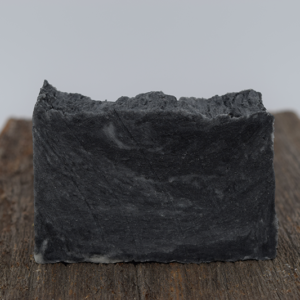 Tea Tree is known to have antibacterial, anti fungal, and antimicrobial qualities blended with activated charcoal which is known to pull toxins out. 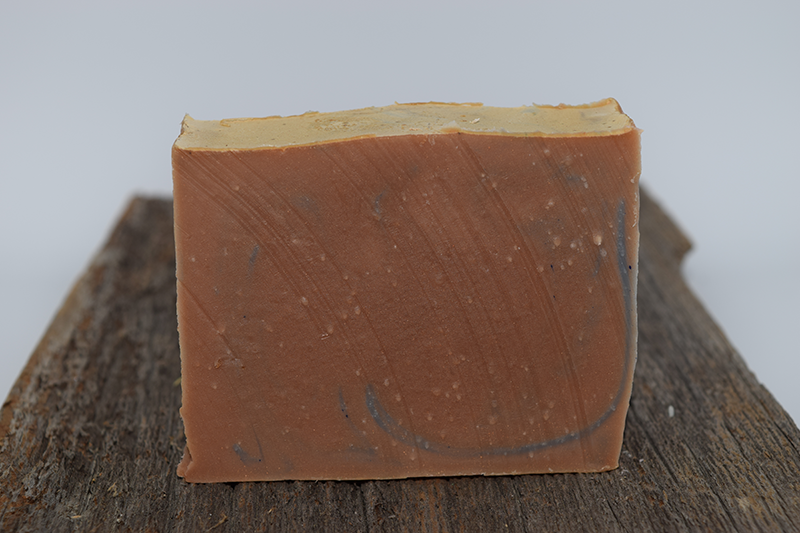 Naturally cleanse and moisturize with this beautiful soap. Blend of tropical florals. 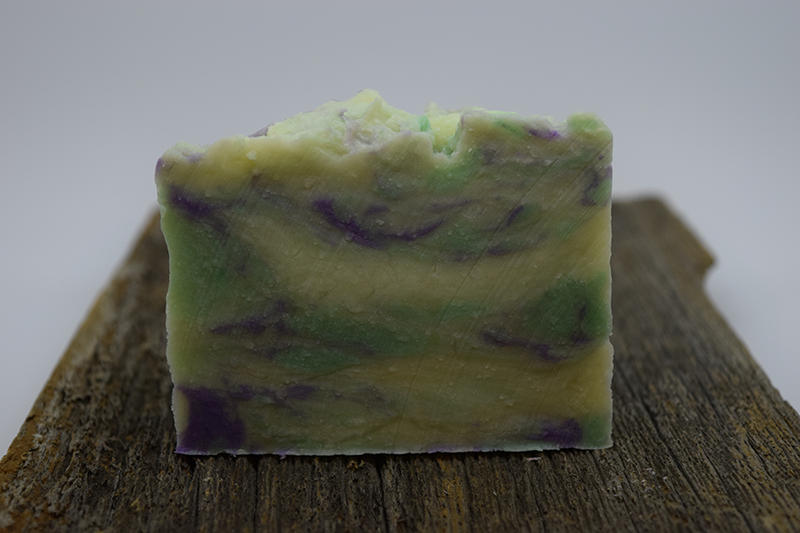 Naturally cleanse and moisturize with this beautiful soap. 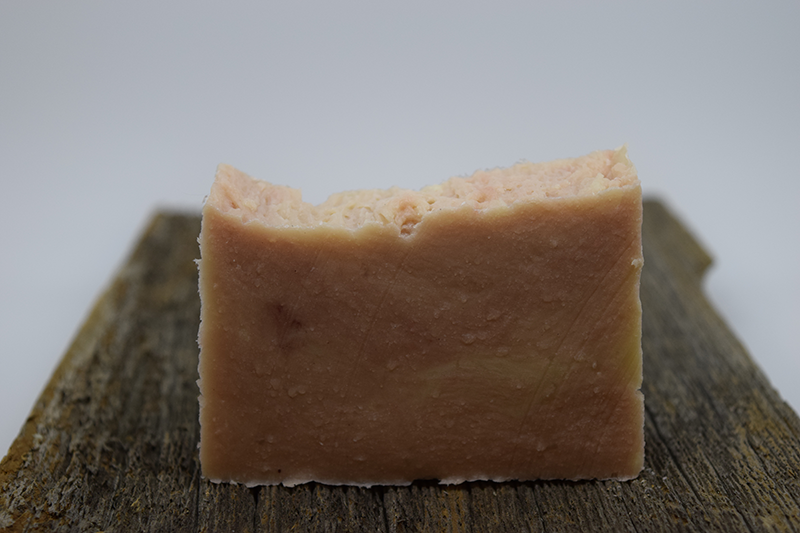 Natural Sea Salt Soap Bars are great for all kinds of skin conditions. You'll feel like your bathing in the sea except for that sticky feeling you get from the ocean salt water. 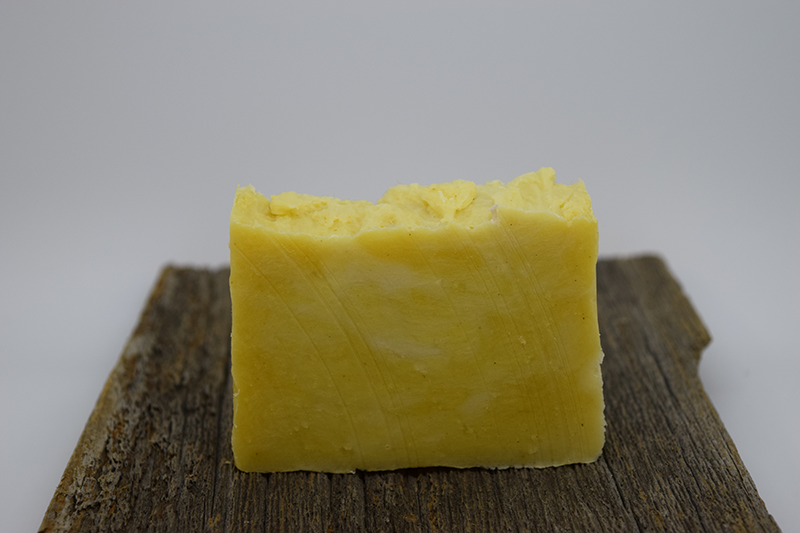 Unscented and totally natural. 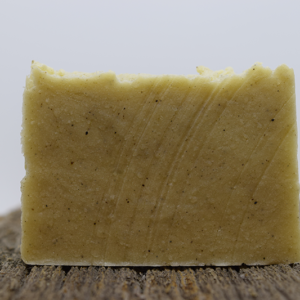 Sweet, smooth, like fresh picked vanilla beans, blended with Goat’s Milk which is a natural moisturizer and makes the soap creamy. 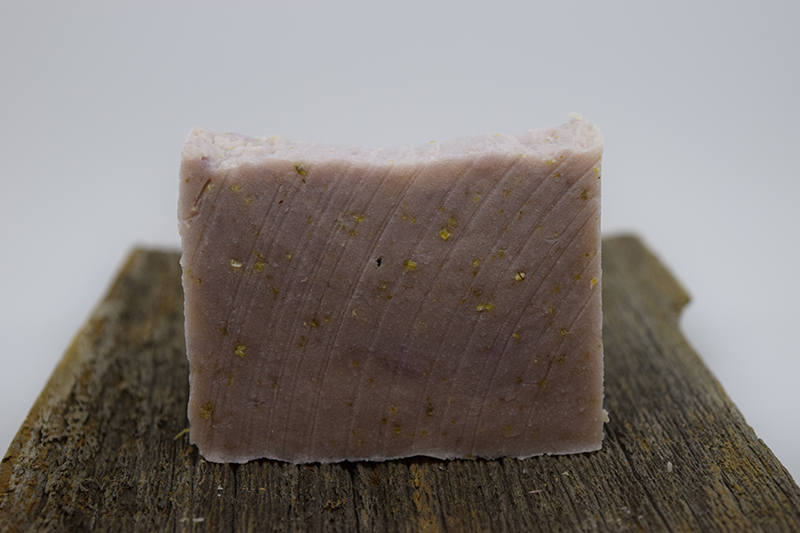 Naturally cleanse and moisturize with this beautiful soap. 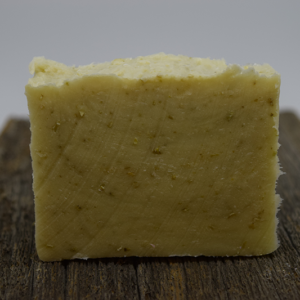 Lemongrass is known to stimulates the mind, lifts the spirits, and clears the head. Turmeric is also good for the skin. 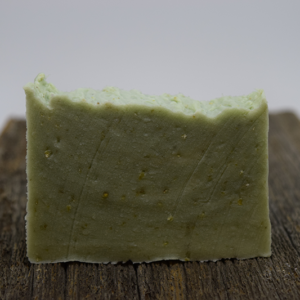 Naturally cleanse and moisturize with this beautiful soap. A great scent for Men that drives women wild! This is a Farmer’s Market best seller! 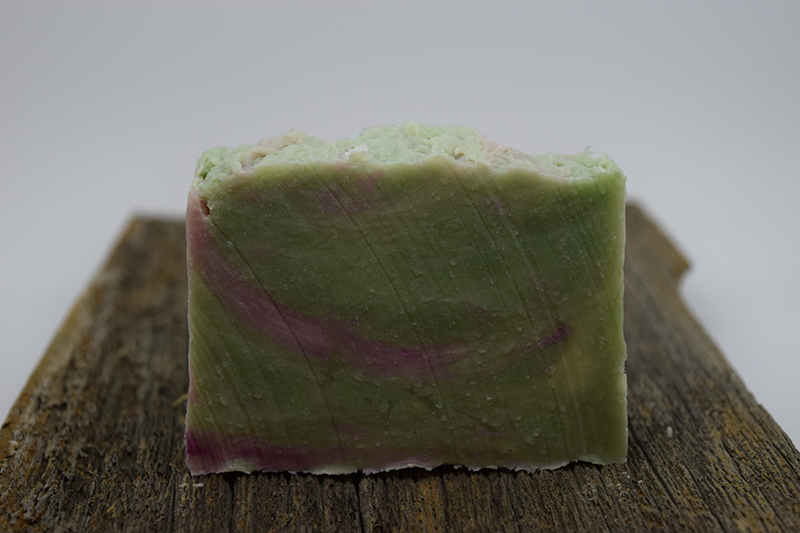 Naturally cleanse and moisturize with this beautiful soap. Exotic fresh island floral blend. 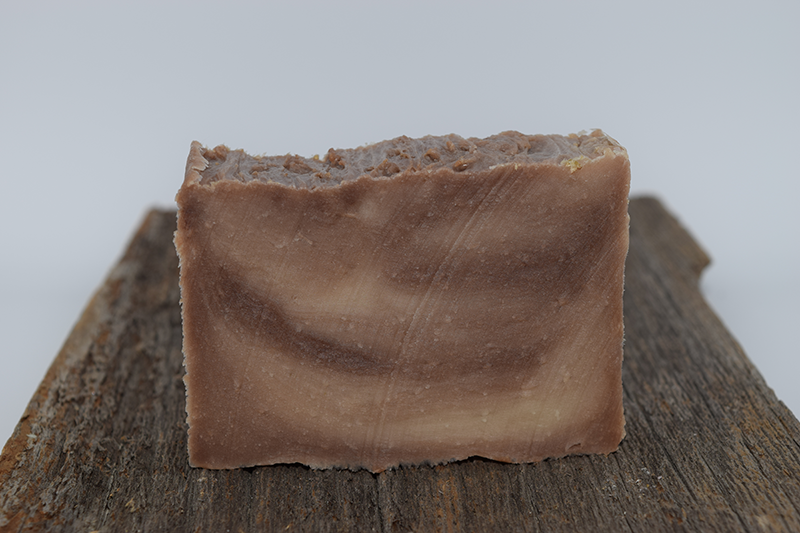 Naturally cleanse and moisturize with this beautiful soap. 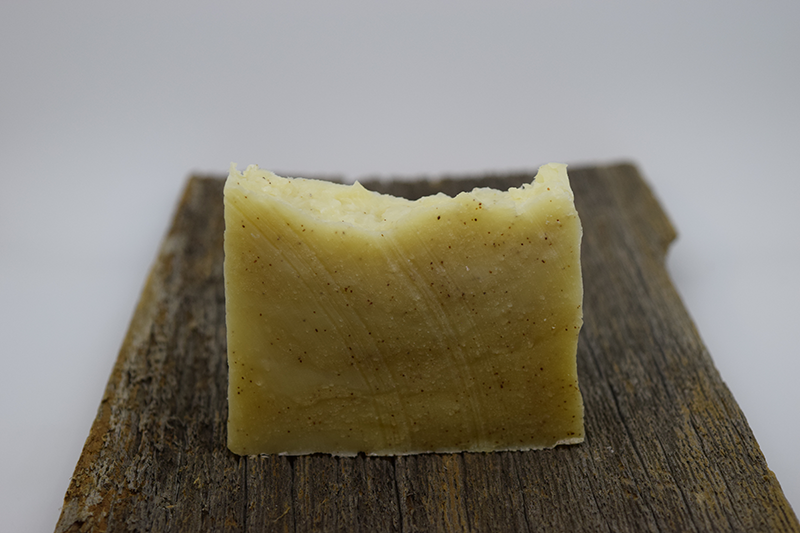 A blend of Sweet Cream, toasted oatmeal and a touch of honey. 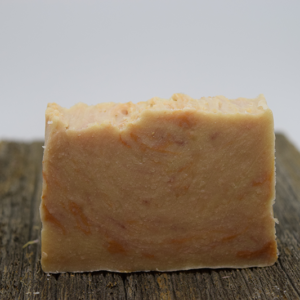 Blended with Goat’s Milk which is a natural moisturizer and makes the soap creamy. The oatmeal is good for sensitive skin and is a great exfoliator. Honey is a naturally antibacterial and is full of antioxidants. This one is a Farmer’s Market best seller! 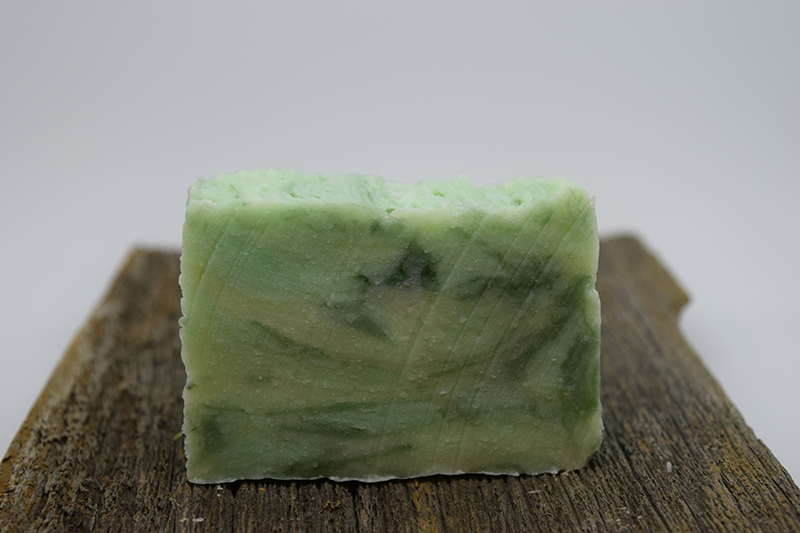 Naturally cleanse and moisturize with this beautiful soap. 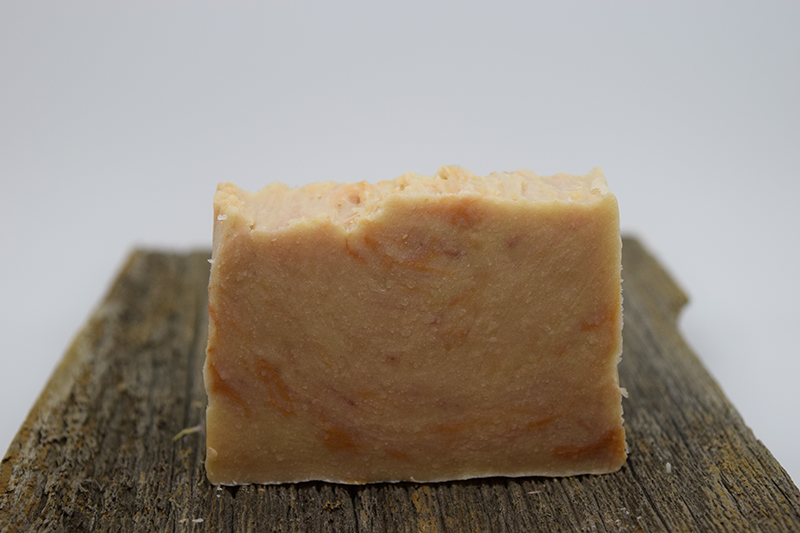 Tangy fresh pink grapefruit with ginger. 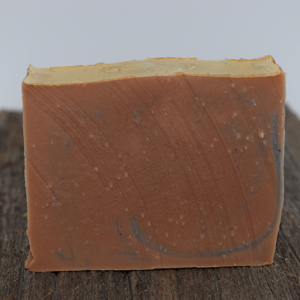 Naturally cleanse and moisturize with this beautiful soap. Delectable creamy vanilla and mahogany woods.. 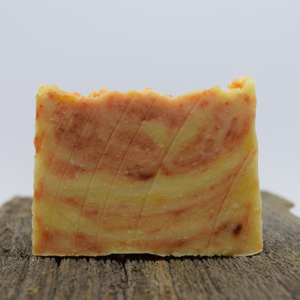 Naturally cleanse and moisturize with this beautiful soap. 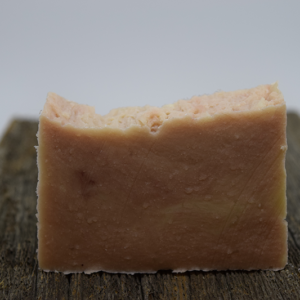 Natural Sea Salt Soap Bars are great for all kinds of skin conditions. You'll feel like your bathing in the sea except for that sticky feeling you get from the ocean salt water. 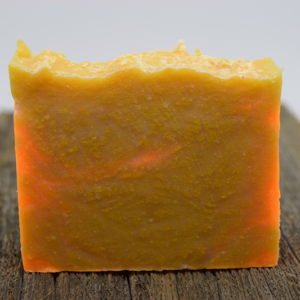 The fragrance is a blend of mandarin orange, jasmine and sea spray with a hint of musk. 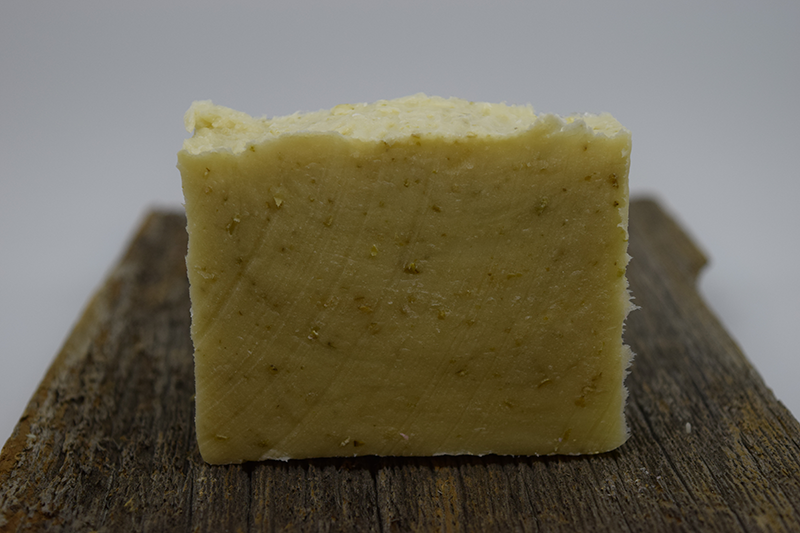 Powerful and enticing scent, patchouli is known to clear negative emotions, improve mood, and relax the mind. 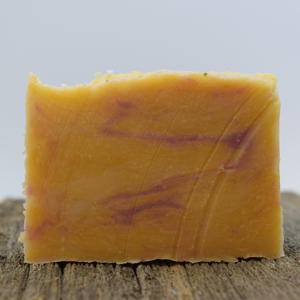 This popular blend is a mix of mostly Patchouli essential oil, with added Cedar wood essential oil and Sandalwood fragrance. Very popular at the Farmer’s Market. 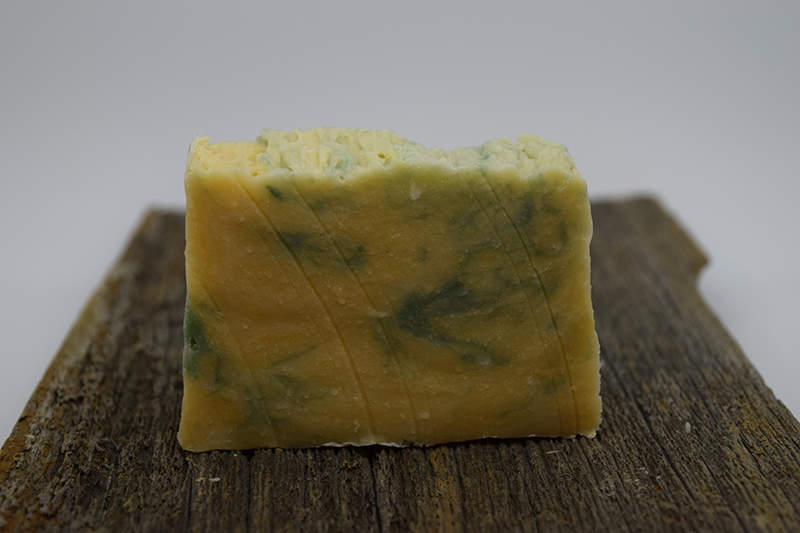 Naturally cleanse and moisturize with this beautiful soap. Customers say this fragrance smell just like Sanibel Island. 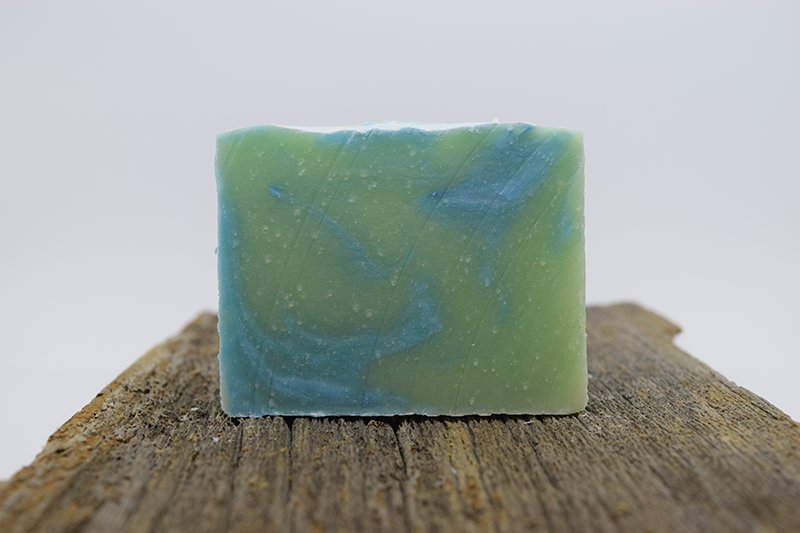 A blend of cactus and ocean salty sea breeze. Farmer’s Market best seller! 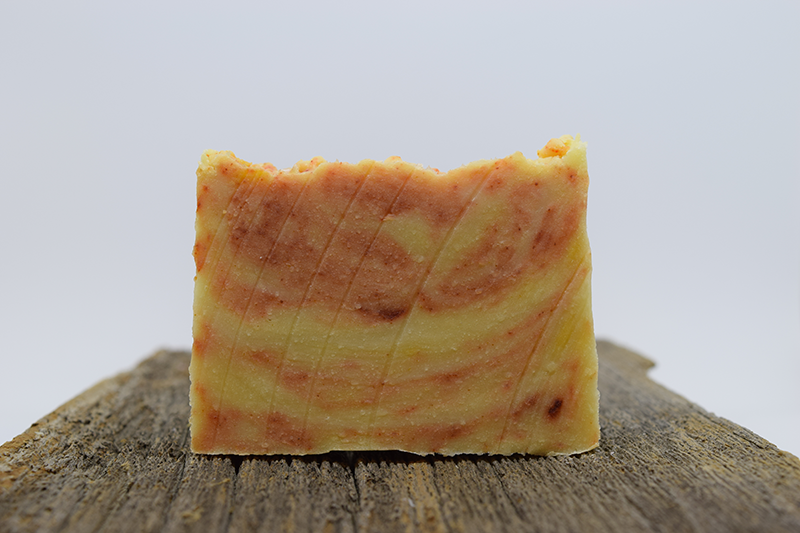 Naturally cleanse and moisturize with this beautiful soap. 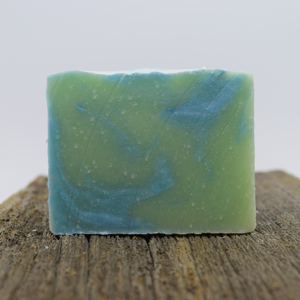 Spearmint essential oil very refreshing and cooling to the skin. 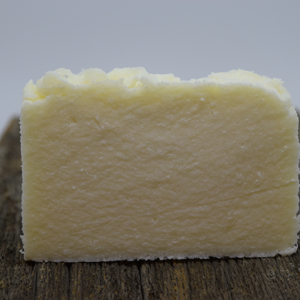 Blended with Goat’s Milk which is a natural moisturizer and makes the soap creamy. The oatmeal is good for sensitive skin and is a great exfoliator. This one is a Farmer’s Market best seller! 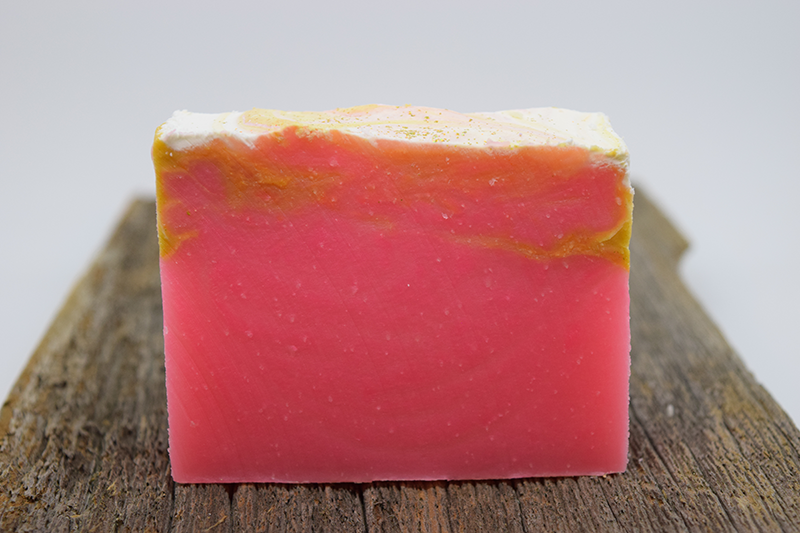 Naturally cleanse and moisturize with this beautiful soap.